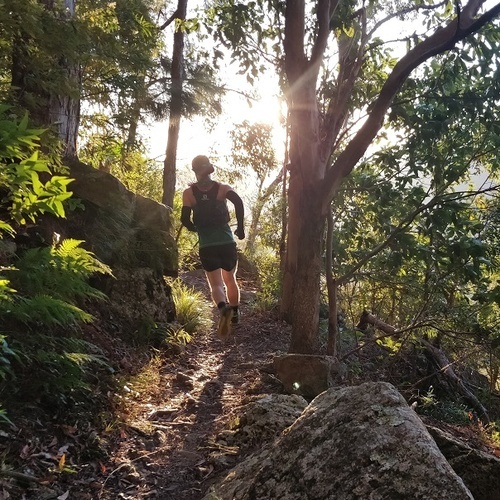 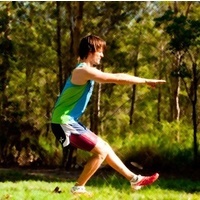 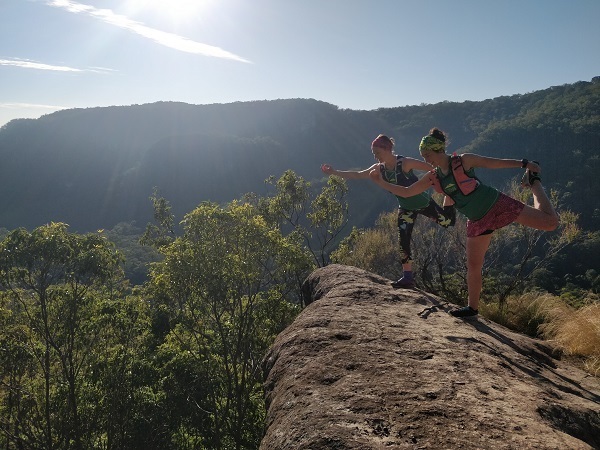 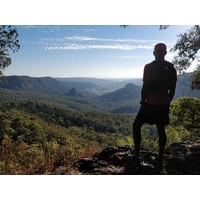 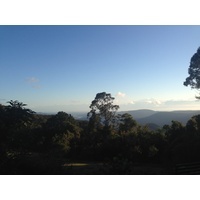 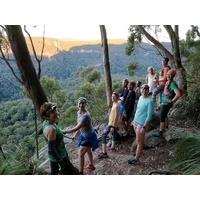 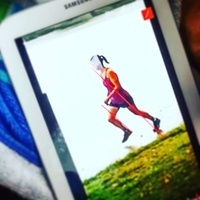 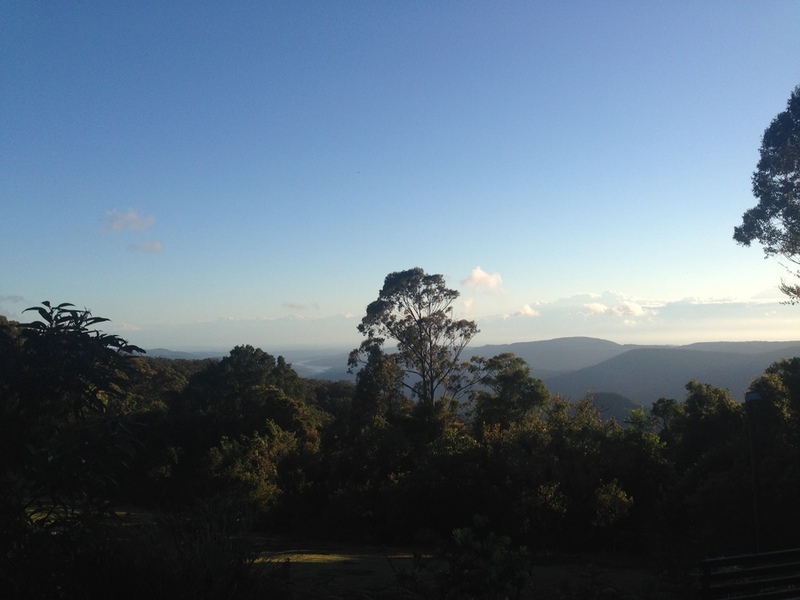 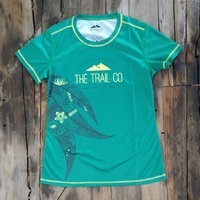 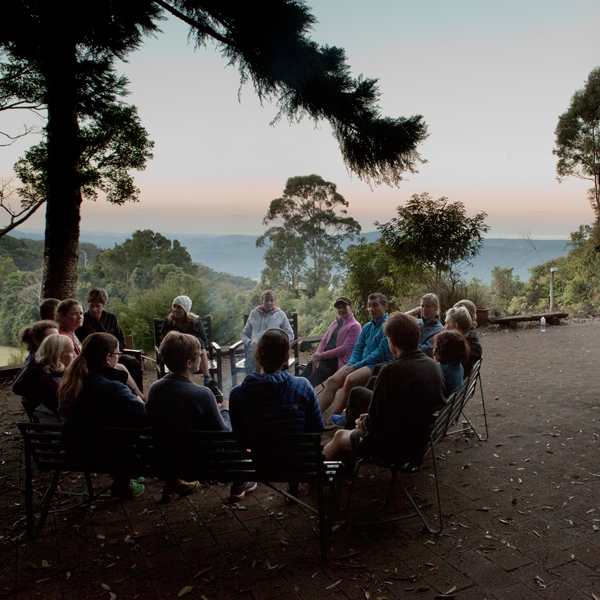 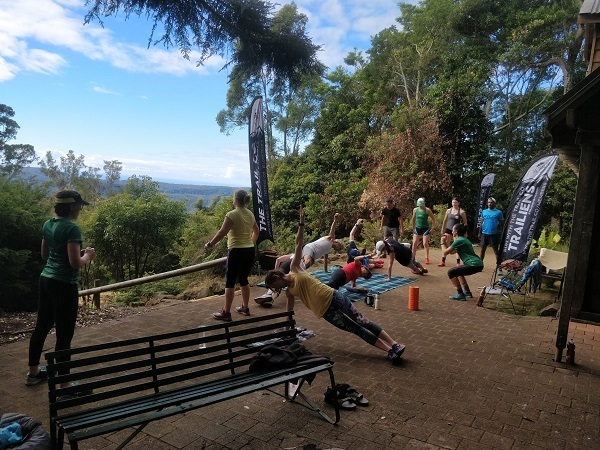 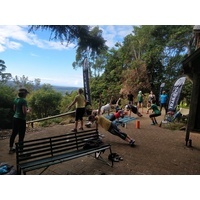 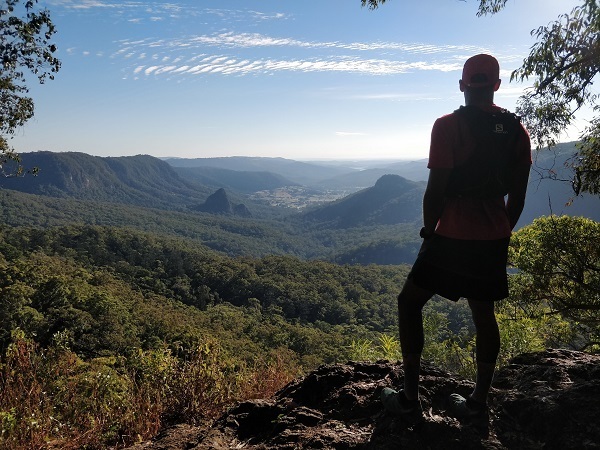 Run Training Camps | Lamington National Park| The Trail Co.
Join us for a weekend of running, training and fun in the beautiful Lamington National Park. 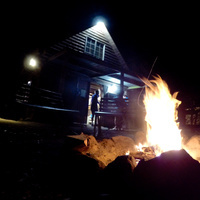 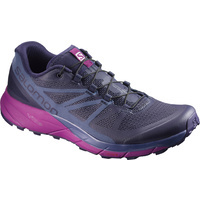 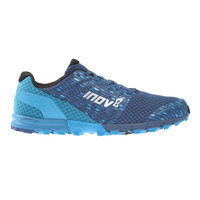 This camp will be a great introduction to the trails covered in events such as the Lamington Classic and the Coastal High 50 ultra or is perfect for anyone looking to improve their trail running over distances around 21km or more. 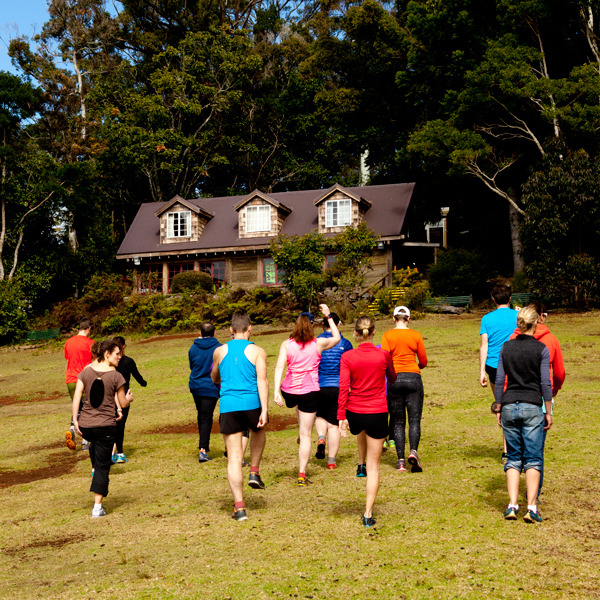 Please note, The Trail Co. has an official permit from Queensland Parks & Wildlife Service to conduct training in Lamington National Park. 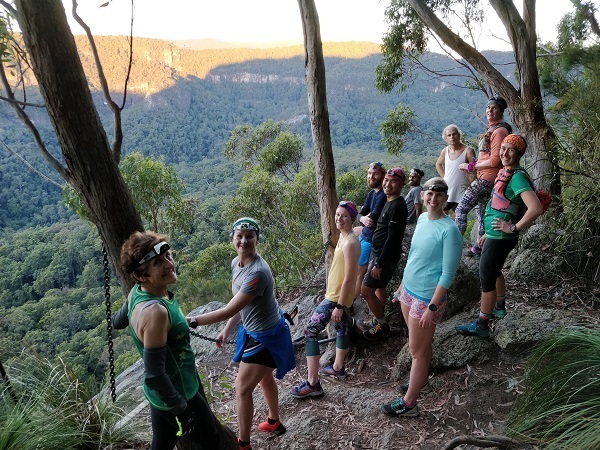 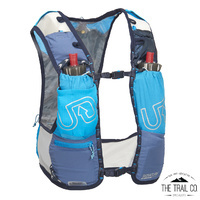 In order to respect the environment and other trail users, camps spots are limited to a maximum of 30 participants so get in quick to secure your spot! 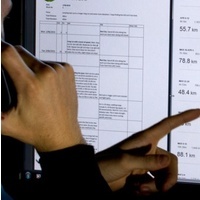 Take advantage of earlybird pricing until 31st Jan 2019!